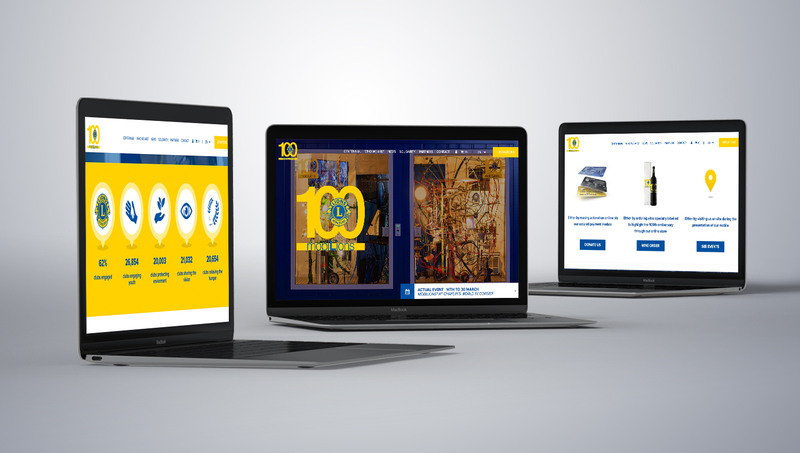 We collaborated with Lions Club 100 to create an easy-to-use website featuring straightforward navigational capabilities, whether from a mobile, PC, tablet or laptop. There is plenty of information to access including informative videos, images, news and more. 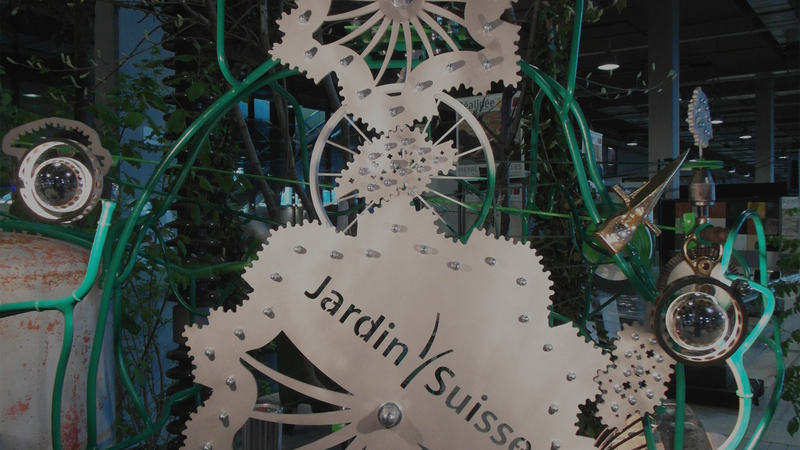 The end result is aesthetically appealing and well branded to guarantee a positive user experience. We also focused on the search engine optimisation aspects of the site to give it the greatest ranking possible in search engine results. During the web development process our goal was to create a simple and uncluttered design that would successfully deliver the right information to audiences. 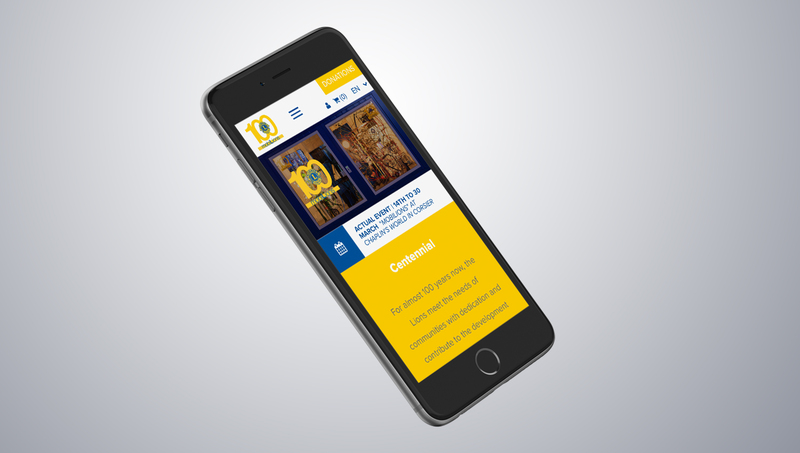 This is a contemporary, bright web design that demonstrates the Lions Club’s ability to remain afloat of current trends and appeal to a modern audience. We are grateful to have had the opportunity to work so closely with Lions Club to deliver this modern site that they are wholeheartedly satisfied with. Web Services for Lions Club100. 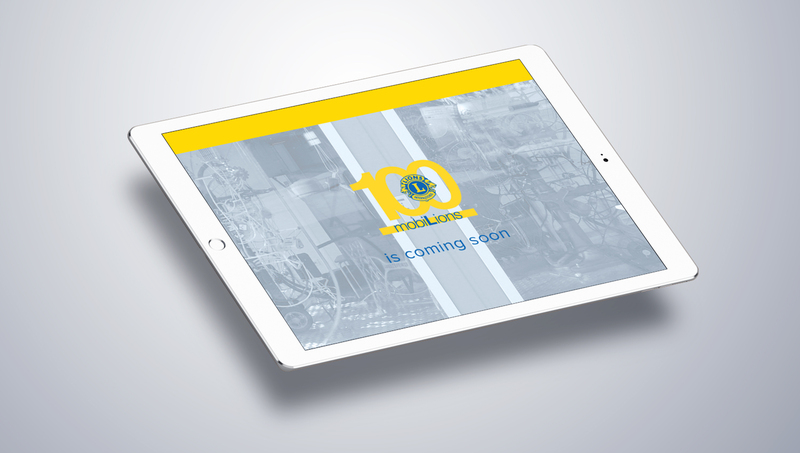 We created this brand new website for Lions Club 100 that is clean and well presented with plenty of information. The final result is a web design that is easy to navigate through whilst being positively recognised and ranked by Google and other search engines. Take a look at this modern design for yourself by clicking the link below!